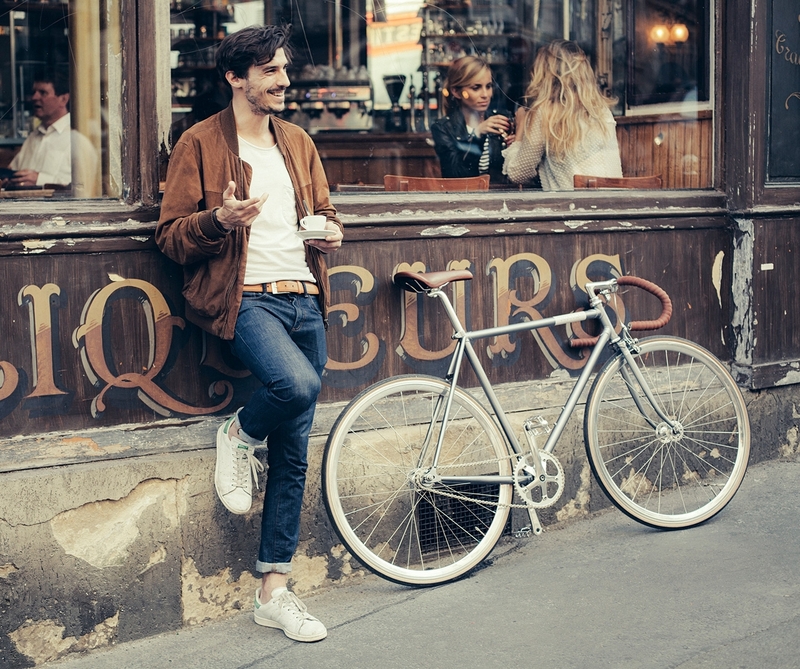 Creme create some of the coolest city bikes around. 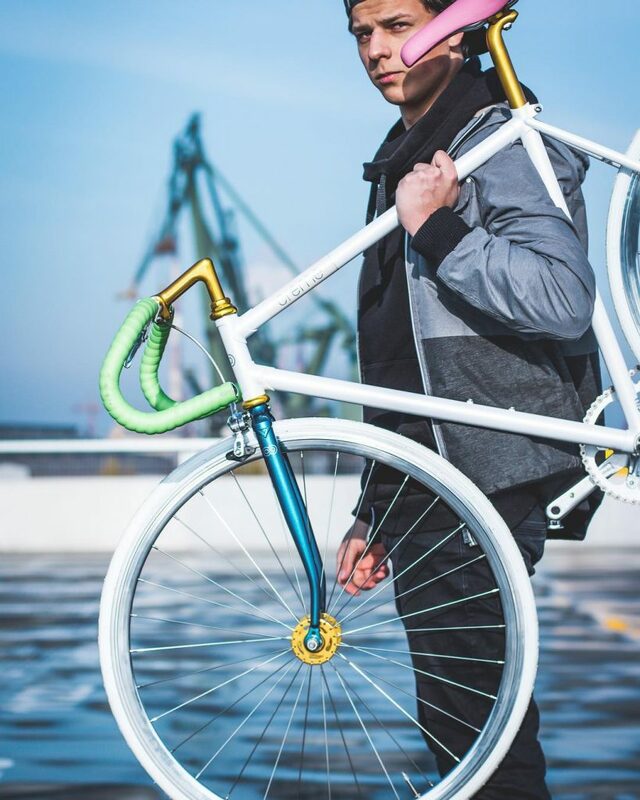 Based in Poland, Creme cycles are designed and handbuilt with love for materials, details and craftsmanship. The Caferacer Man Ltd Heritage is manufactured from high-end Tange Prestige cromoly tubes and lugs. 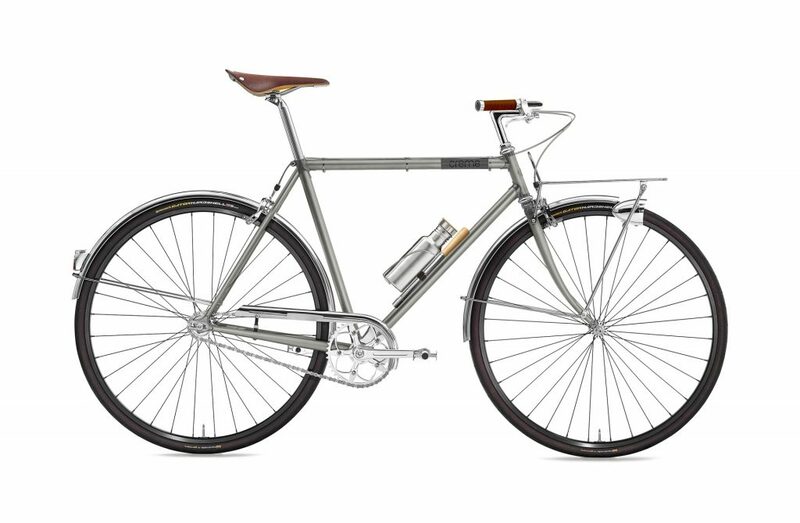 It features a maintenance-free 8 speed internal hub, a Creme Stainless Steeel Bottle, Excellent Pump and a Brooks Cambium saddle. 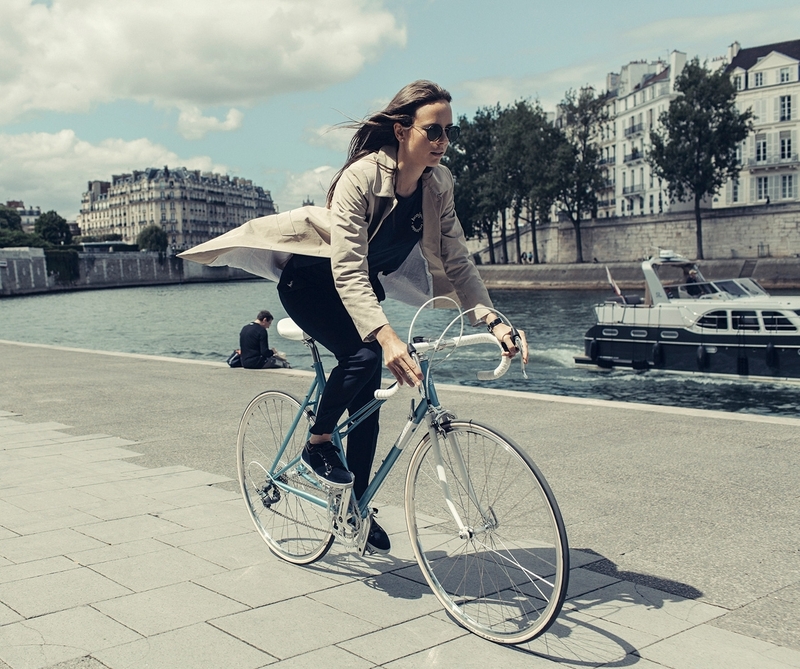 The Echo Solo Lady is built around a lugged mixte frame with cromoly front triangle. It features a 16 speed drive-train and nice touches such as polished rims and a classic 1” quill stem.